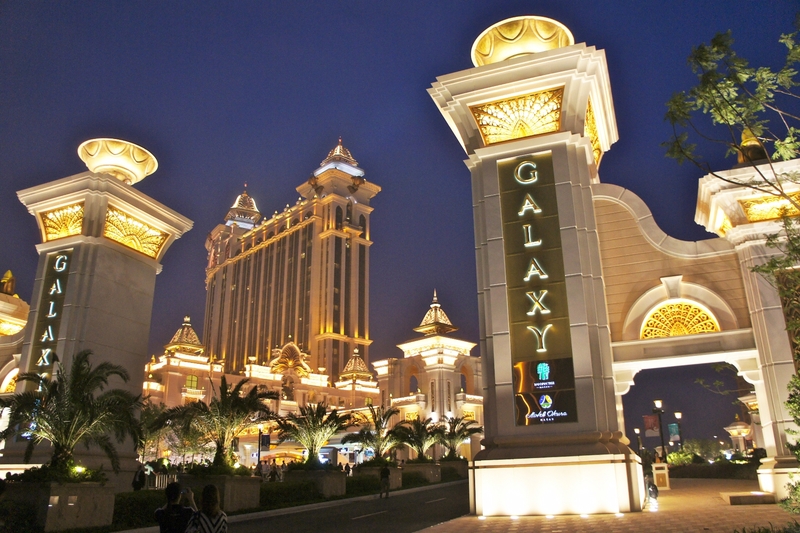 Galaxy Entertainment Group in Macau is proceeding with its plans to build a casino-resort worth $500 million in Boracay, Philippines. The plans are in effect even though Rodrigo Duterte, president of The Philippines, has threatened to close the tourist attraction because he is concerned about overdevelopment. This news comes from a Philippines Lifestyle report. Boracay is an attractive area for tourists to enjoy because of its beautiful white sandy beaches and a plethora of nightlife entertainment choices. The area will likely benefit significantly from the new casino. Galaxy recently revealed its plans to start building at the end of 2017. 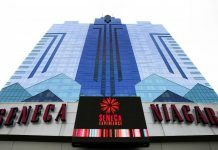 PAGCOR, a major gambling regulator in The Philippines, and Galaxy, recently confirmed that they will continue to build the new casino. 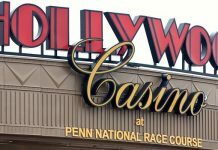 Leisure and Resorts World, a local building developer, will participate in the project and is currently seeking approval for building a casino-resort for $300 to $500 million. The property will also feature several additional attractions. PAGCOR president Alfredo Lim said in an interview with Reuters that the project is likely to improve tourism in The Philippines. The resort is being built with high-profile players in the Asian Pacific in mind, and investors are hopeful that junket operators will organize trips to the new resort. It is also assumed that Galaxy Entertainment will likely use the budding economic relationship between China and the Philippine islands, as well as the rising consuming power of China’s middle class, to its advantage. DoubleDragon Properties also unveiled a major project a few months ago to develop a hotel on Boracay that will feature 1,001 rooms. There will also be two hectares of land that would serve as the location for attractions and accommodations for conventions and meetings. Even though Boracay is quite popular with tourists, the city has recently been under fire by local governments, environmental groups, and Duterte himself. Duterte has referred to Boracay as a “cesspit” because the sewage system is not properly developed. This is one of the reasons he is concerned that building new a tourist attraction could prove to be unwise. Harry Roque, Duterte’s spokesman, said in a recent statement on the president’s behalf that Duterte is prepared to “blow up all illegal development projects” on Boracay if necessary. Roque further stated that the local government in Boracay has been seeking help from the president, and Duterte has told officials several times that he is prepared to deploy the Marines to resolve the issue if need be. This would prevent properties that are currently operating with permits from conducting business. The president would also permit the use of dynamite for destroying the illegal structure. This past week, the government ordered that Boracay West Cove be closed since the resort was operating without current permits and erected buildings in areas where construction is not permitted. Andrea Domingo, PAGCOR chairwoman, has confirmed that the casino would be built on a portion of raw land. Domingo also states that the developers assured her that the natural environment of the island would be kept intact throughout the construction process. 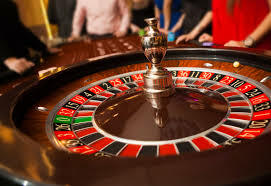 It is projected that the new casino will create hundreds of employment opportunities during the construction phase and once the facility is open for business. According to developers, the new resort could very well bring in gaming profits around $100 million. Francis Lui, chairman of Galaxy Entertainment, said recently when speaking with the media that he was drawn to Boracay because of the island’s new airport, whose location would make travel more convenient for tourists. The wealthy gamers and vacationers who come to the island are the consumers the resort is designed to attract.